What are the qualities of a Disciple-Making Disciple? How does one define a tribe or people group? Calling: Is it to what, to where, or to whom? How do church leaders serve and pastor the growing body while still staying "in the world"? What do we do when our Sunday attendance outpaces the structures we have in place? To be honest we have been asking these questions since the church began. We strongly desire to be a church that reflects the model set down in 2 Timothy 2:1-2 in the context of Chicago in general and the prevalent arts culture specifically. How we've answered these questions has informed most, if not all, of the decisions we make. And still they are pressing. What about you? 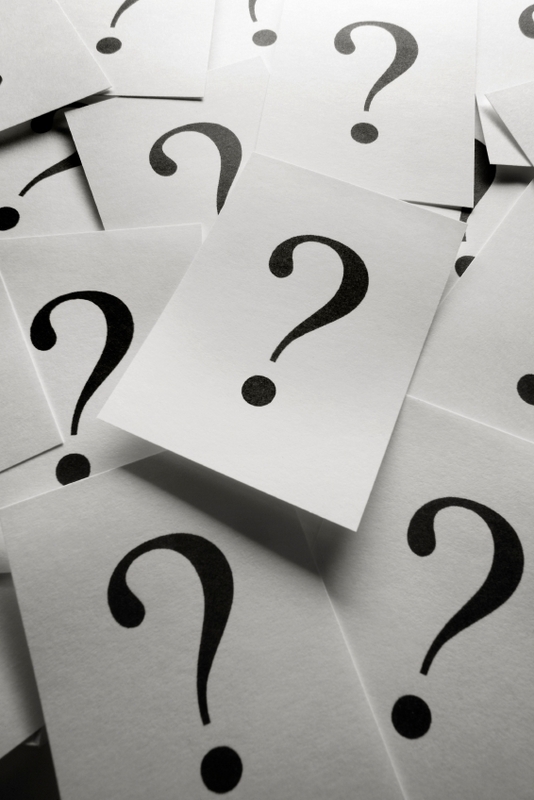 Whether you are a church planter, pastor of an established church, staff person, or just a member, what do you think the five most pressing questions are for your church today? If you have thoughts or comments, make sure to post them below. Looking forward to hearing where you are and how we may be able to help each other as we feebly attempt to be a part of Christ growing His church in the world.